TV Star Lucy Liu of CBS’ “Elementary” has just put a pair of condominiums that span the third and fourth floors of a Flatiron District apartment building at 29 West 19th Street into contract, Variety reports. 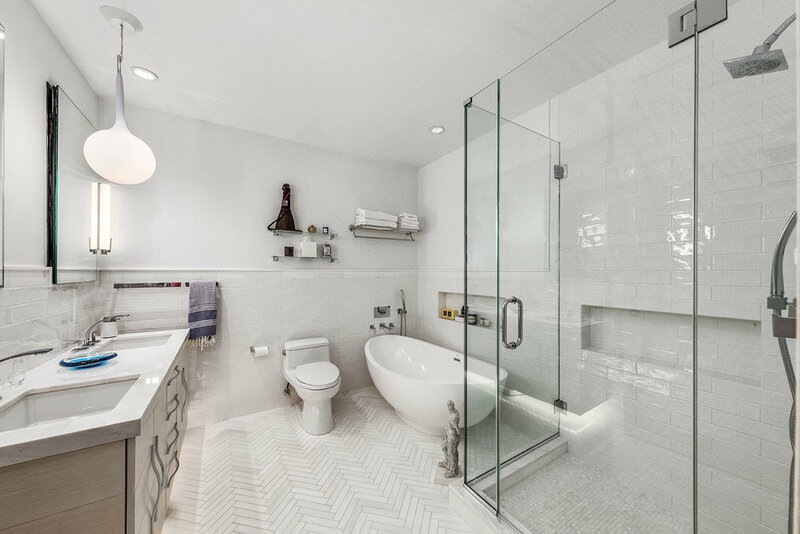 The homes have a combined total of more than 3,500 square feet of living space, and though they haven’t been combined, we wouldn’t be surprised if a new buyer merged the two modern-on-the-inside pads for an impressive duplex in an historic Manhattan brownstone with only five floors total. Both units have private elevator access, so getting between the two–priced together at $5.9 million or $3 million for each unit separately–is already a luxury endeavor. What’s more, the building’s penthouse is also for sale, which would top a trophy triplex off nicely. 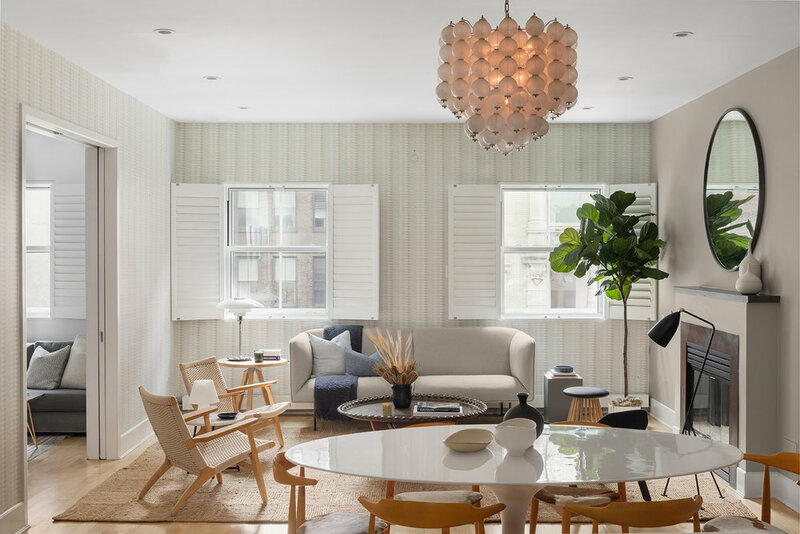 The lower unit is a three-bedroom 1,816-square-foot full-floor loft with a gas fireplace, the aforementioned private keyed elevator access, 10-foot ceilings and large windows with built-in shutters. A large, open chef’s kitchen is the picture of contemporary chic with high-end appliances and wood cabinetry. On hand are both open shelving and more traditional cabinets for plenty of storage. The home’s master suite is paired with an oversized dressing room of nearly the same size that could easily be another bedroom. The home’s third bedroom is located in a separate wing of the apartment for privacy. Both apartments have all the trimmings of Manhattan apartment living including central AC and an in-unit washer/dryer. The second unit, one floor above, is a mirror image as the lower unit with 10-foot ceilings, a large, open kitchen (this one with an island), modern finishes and plenty of storage. Liu, a Queens native, bought one of the condos in early 2005 and the second a year later at $4 million for the pair. The TV star has been active in the real estate world lately, adding a two-bedroom condo in another historic Flatiron building to her portfolio recently, and divesting of a four-bedroom Craftsman estate in Los Angeles that sold for $3.06 million.